Product categories of Lathe Cutting Machine, we are specialized manufacturers from China, Lathe Cutting Machine, Tube Lathe Cutting Machine suppliers/factory, wholesale high-quality products of Pipe Cutting Machine R & D and manufacturing, we have the perfect after-sales service and technical support. Look forward to your cooperation! 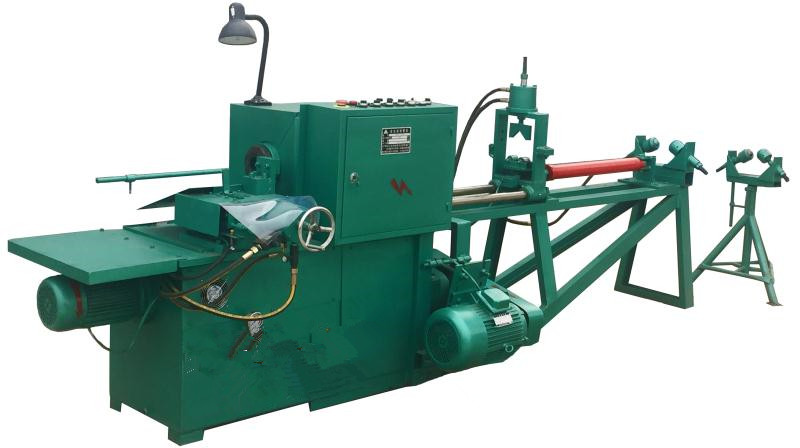 lathe Cutting Machine is used to cut the pipes such like carbon steel pipe , stainless steel , alloy steel pipe . lathe cutting machine can cut the work pieces into pieces like lathe machine . when the machine is working , the pipe will rotate and the cutting tool will cutting the pipe step by step and when the pipe piece is cut ,and the backing side will feed automatically . On the back side of the lathe cutting machine , it use the hydraulic fixture to fix the raw material pipe the the whole working process is steady and efficient.